Our premiere -40 F/C Arctic expedition, 800-fill Q.Shield DOWN bag designed for extreme conditions. 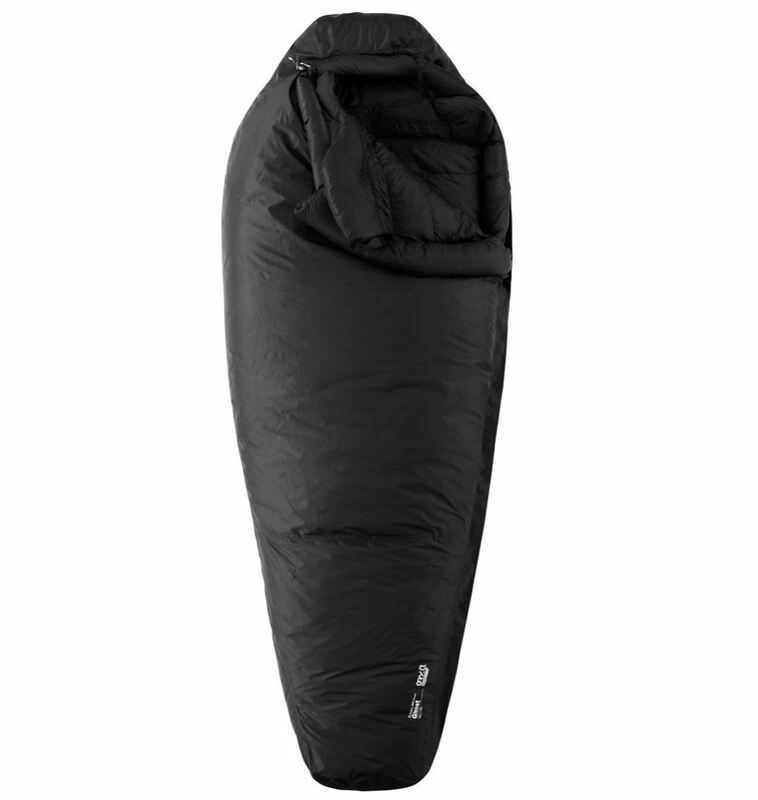 Designed for the most extreme conditions, this expedition style bag can function as both bag and bivy. A Dry.Q Elite shell and Q.Shield DOWN insulation prevent exterior moisture penetration and resist down de-lofting from body moisture. Waterproof construction with welded seams and hidden baffle construction enhance loft and keep you dry. Weight: 5 lb. 1 oz. / 2.29 kg. Bag Fill Weight: 1.25 kg. / 2 lb. 12 oz.